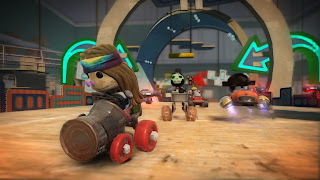 Today, Sony announced the latest addition to the LittleBigPlanet series, LittleBigPlanet: Karting which is expected to bring with it the same Play, Create, Share ethos that made the series so popular! 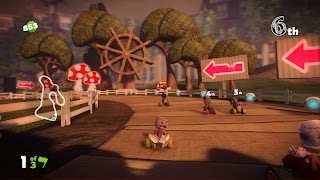 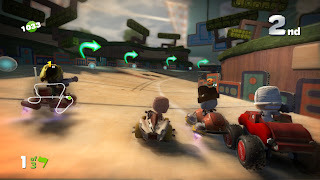 Join Sackboy and Sackgirl as they make the leap to 3D in a karting adventure to save the Craftworld universe, rendered as beautifully as ever, only now with three dimensions of fun. 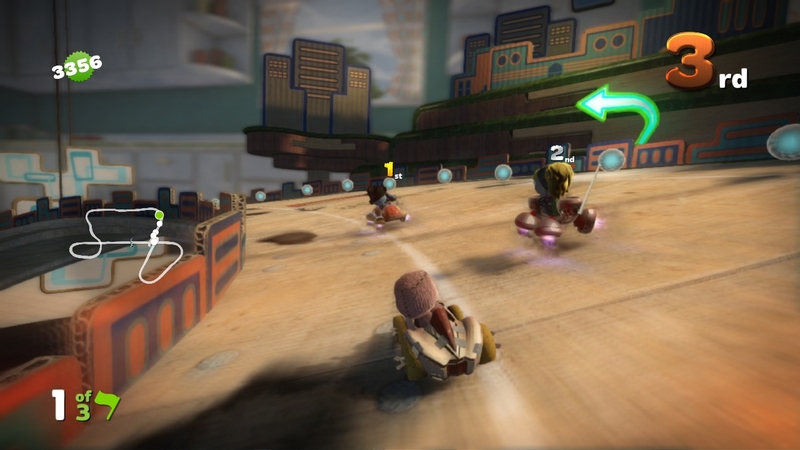 Vibrant game worlds will play host to classic karting action as well as a host of other game modes including ultra-competitive arena battles, split screen mode or online via PlayStation Network, adventurous objective-based missions and even mini-games providing fun for fans and newcomers, young or old. 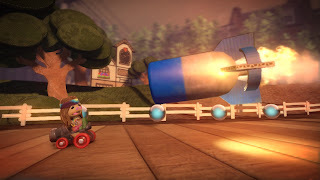 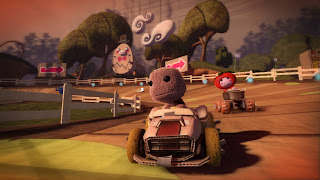 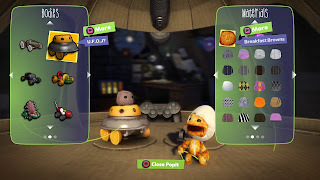 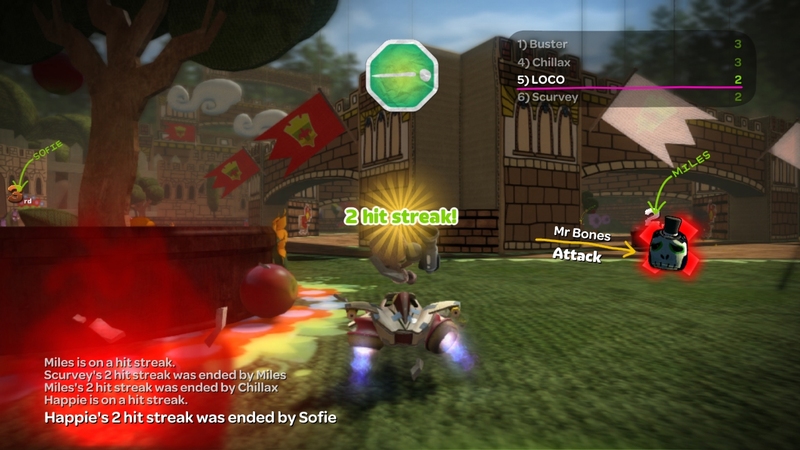 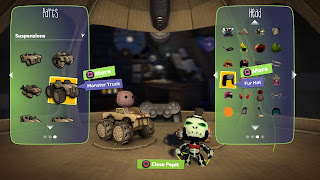 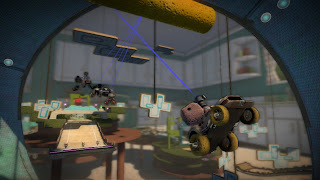 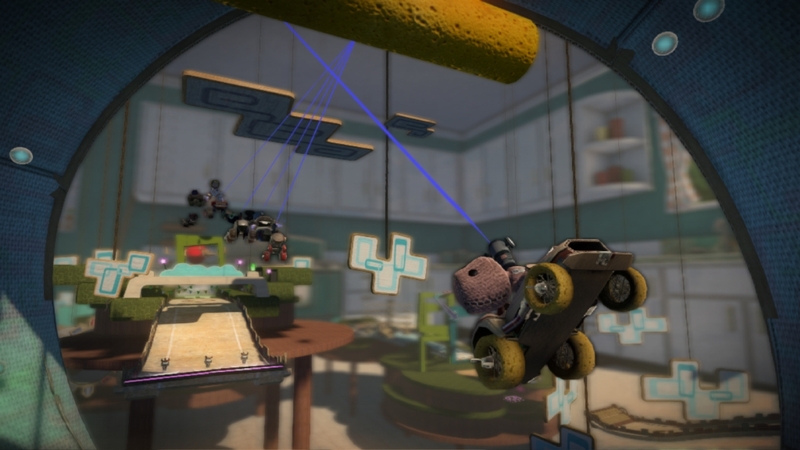 This would not be LittleBigPlanet without a world of customisation, and LittleBigPlanet: Karting comes loaded with a range of tools - some familiar and some new - to create levels as unique and varied as the six million user-generated levels that the franchise has already been used to generate. Creativity is not just limited to designing tracks; players can also make their own game rules that leave the constraints of a traditional karting game back in the starting grid. Combined with the all-new 3D environments, plus the ability to customise SackboyTM, karts, and more. 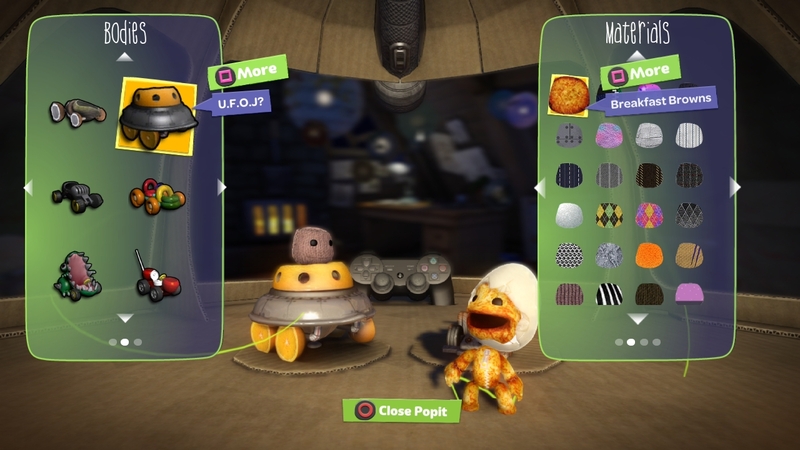 As ever, the emphasis is as much on sharing as on creation. 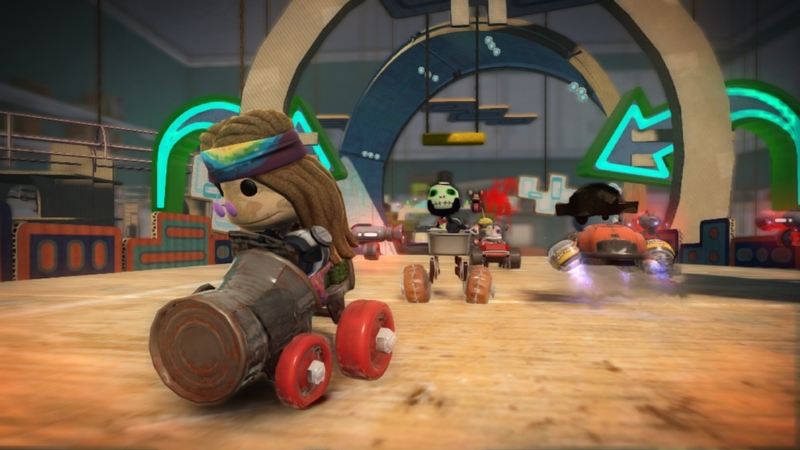 All user-generated content will be sharable around the world through PlayStationNetwork, providing access to what promises to be millions of LittleBigPlanet: Karting experiences created by the community.